What will the new travel ban mean for Miami's real estate market? Venezuela being part of the list may affect Miami's real estate. The new revision of the U.S Travel ban now includes Venezuela, causing a stir among South Florida's housing market. 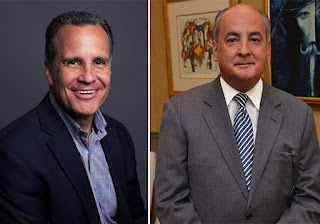 With a large part of the real estate market dependent on Latin America, any changes made to countries like Argentina, Brazil, and/ or Venezuela is directly felt in Miami according to Coldwell Banker realtor, Danny Hertzberg. In Doral alone, Eli Santurio, The Keyes Company district manager of sales in Doral, said that his associates were wary of how the new ban would affect them. 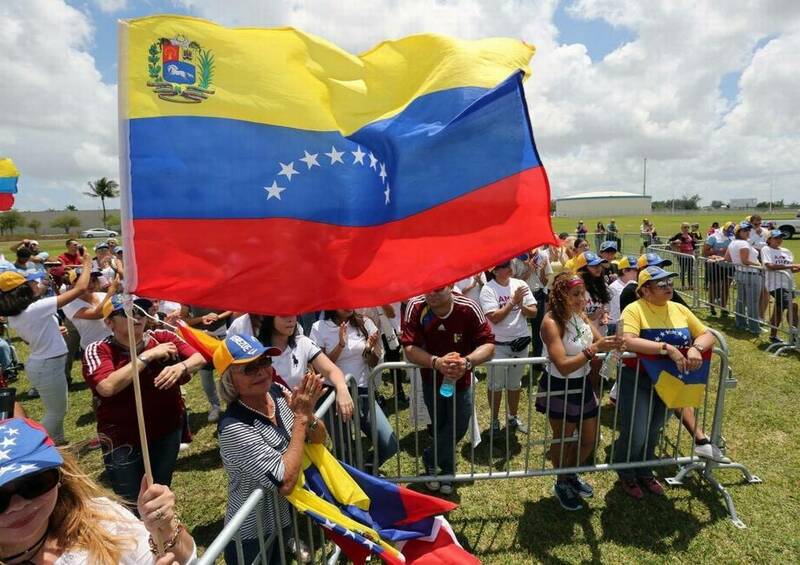 Venezuelans make up 32% of the Hispanic Population in Doral. Venezuelans spent $930 million in real estate in 2016, making them an important part in Miami's real estate economy. “Their overall impact has waned,” said Mike Pappas, president of The Keyes Company. “Three years ago was the peak of the Venezuelan buying. Recently it’s become more difficult to people to get their money out of the country, so they’ve had less punch in the industry. Keyes Wellington welcomes Realty Elite agents! Keyes increases Wellington market share with new acquisition. The brokerage just finished a closing on the purchase of Realty Elite The Palm Beaches over in Wellington. The company founded by David Lopez back in 2007 had closed on $92 million in sales for 2016. This deal will be adding 64 new agents to The Keyes Company, adding to the other expansions that The Keyes Company has also acquired Bluffs Real Estate of Jupiter and two local offices of Colorado-based Shorewood Real Estate. Benefits to this will be that Realty Elite agents will be working out of the Keyes Wellington office, removing the cost of operating two different offices.